Benchmarking is actually more than a good idea. It is a necessary tool that organizations use when they are serious about improving their performance. Recently my 6 year old asked how much taller she’d grown since the month before, and whether she was taller than other kids her age. Both were great questions. To answer her first question correctly, I’d need to compare her current height to her height from the previous month. The only problem was…I hadn’t measured her height the previous month so I had no real baseline to compare to. Yes, I’m sure she had grown, but I couldn’t tell her by how much. To answer her second question, I’d need to compare her current height to the “standard” (or benchmarked) height of a 6 year old exactly her age. We all ask questions like this in life and in business? How am I performing; how is my department performing? How is my portfolio of projects performing? 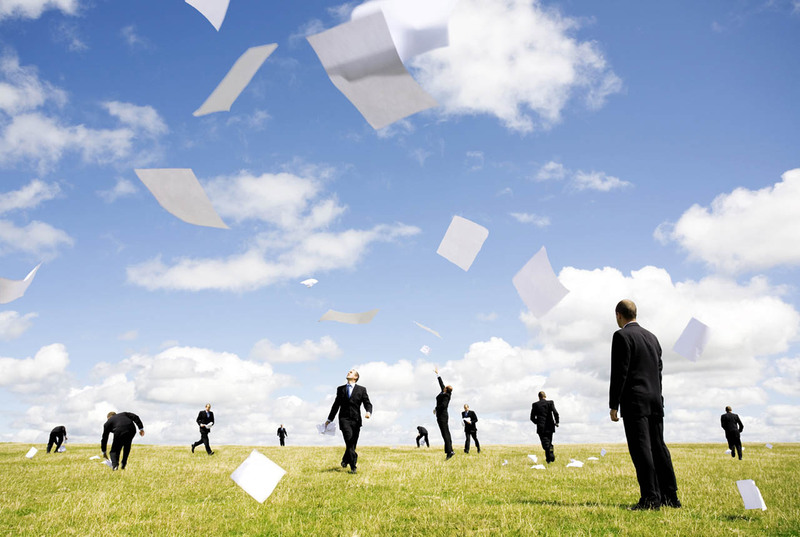 Are we more efficient than Company A? Are we within the “industry standard”? The following thoughts related to benchmarking will help steer you towards the answers. Benchmarking is the process of comparing an organization’s practices, policies, processes, and performance metrics to those of other high performing organizations. Some of the advantages of benchmarking project management practices include improving project management capability, profitability, and efficiency. These improvements drive customer satisfaction, decision making and overall financial strength. While most businesses acknowledge some of the benefits of benchmarking, many fail to fully realize the value of their efforts after undertaking a benchmarking initiative. This does not have to be your organization’s story. A few examples areas to benchmark are: processes, product or service performance, cost (financial ratios), time, and quality. Benchmarking principles can also apply to the process of portfolio management. Having the ability to view your portfolio of projects and identify the initiatives you want to invest in with visibility into time, cost and resource constraints can be invaluable in decision making on which projects to approve and allocate your hard-earned funds towards. In the healthcare industry, delivery of high quality health service is an important area. The quality of healthcare is a very complex concept and the healthcare industry puts a strong effort in properly analyzing, clarifying and benchmarking ‘quality in health care’. The Health Resources and Services Administration (HRSA) emphasizes the importance of continuous quality improvement (QI) for their industry. It defines QI as systematic and continuous actions that lead to measurable improvement in health care services. Imagine the importance of this benchmark to all of us who receive (and give) care. What is important to measure for my business/department/organization? Have we improved? If so, in what area and by how much? Where are we under-performing? By how much? How do we compare to others in our industry? Are we trending in the right direction? ► Assess your current situation – Be sure you understand all of your processes, costs and resources. The results of your benchmarking study won’t help you much if you don’t have a baseline measurement for where you stand today. Document your baseline metrics and make a point to re-measure and re-assess on regular intervals (e.g. monthly, quarterly, and yearly). ► Provide appropriate training – The process of conducting a benchmarking study involves the use of high level skills such as research, analysis and project management. If your employees are not appropriately trained, your organization will face problems down the road. ► Follow a sound methodology – Successful performance and process improvement activities, such as benchmarking, require that we follow a proven methodology. 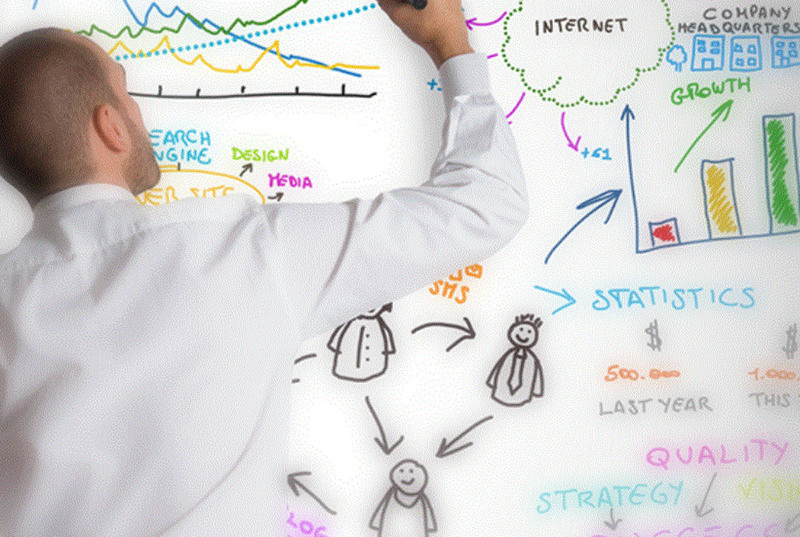 A good methodology formalizes and documents your process for future benchmarking initiatives. 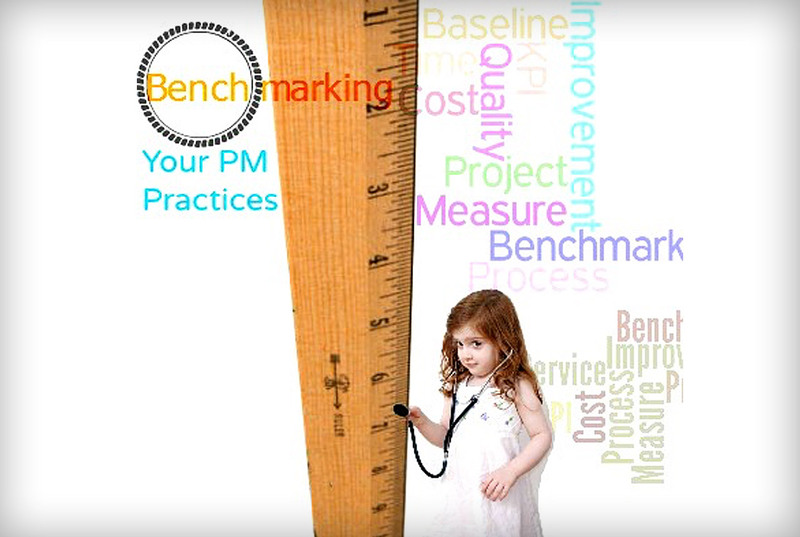 ► Plan your project – Benchmarking your project management practices is a ‘project’ itself. All of the principles of good project management still apply. This includes preparing a project charter and developing a project scope statement, project requirements, allocating resources, forecasting costs, identifying Key Performance Indicators (KPIs) and establishing desired outcomes. ► Abide by a benchmarking code of conduct – There must be an unwavering commitment, by all involved, to a set of standards and ethical behavior while undertaking your benchmarking project. Adhering to a code of conduct protects your organization from legal challenges and major conflicts and misunderstandings. Consider this benchmarking code of conduct. ► Follow-through – Lack of follow-through is probably the most common reason that benchmarking studies provide so little benefit. If the study reveals deficiencies to eliminate or best practices to implement, then do it. Failure to act on the results of benchmarking stifles progress and supports a culture of mediocrity. Some leaders in smaller organizations feel that benchmarking is only a good idea for larger companies. As with any process or performance improvement tool, there must be a commitment of resources when utilizing the tool; however, this does not diminish the value of benchmarking to facilitate strategy development and implementation – something that small organizations definitely need. As long as business processes are standardized and can be measured, any organization can and should benefit from benchmarking its project management practices. Feel free to share any benchmarking strategies that have been helpful in your organization.